One of my favorite go-to transitioning styles was a “two strand flat twist out” because it was easier to camouflage the two different textures. I actually haven’t done this since I’ve been 100% natural because I knew it wouldn’t look the way I expected it to look. This past weekend I decided to revisit the style. Instead of twisting it straight back like I always did in the past, I twisted it the way I wanted my hair to fall. I twisted my hair while it was wet, as I’ve always done. Of course, it wasn’t dry the following day. Surprise! Surprise! I just knew it would turn out disastrous, but to my surprise, I was very pleased with the results. 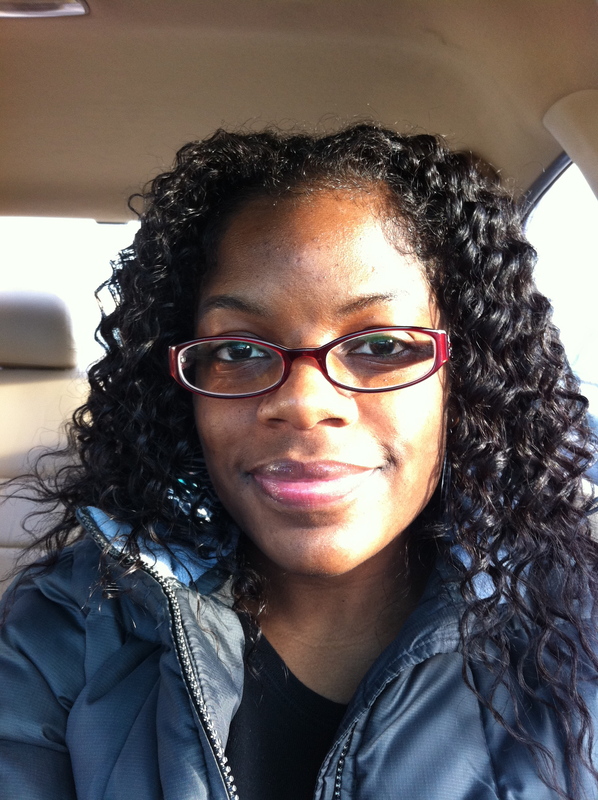 My hair came out fluffy, but still had great definition. Love it! I do the exact same thing! It’s like the only style I can do right now lol. I’m still transitioning though, so I have to roll my ends with rollers. Yours came out really beautifully! How long will the style last? I have no clue. 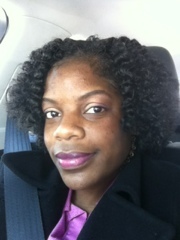 I only did it for the weekend and I retwisted it in the night, prob because I’m so used to retwisting my hair. I don’t really like to sleep with my hair out. It looks great!!! I can’t flat twist for nothing. 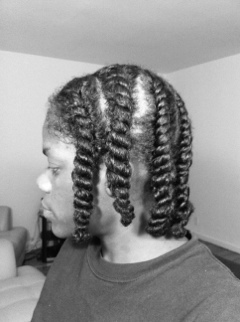 Ido you find it easier to do instead of regular twist? Maybe you know what I’m doing wrong. When I flat twist it doesn’t stay, my hair starts to unravel. Got to practice more. It’s definitely easier because it’s only a handful of twists, compared to my usual 20. I have nooooo idea what you’re doing wrong, I’d prob have to see it. …and that’s exactly what I did for Sunday! 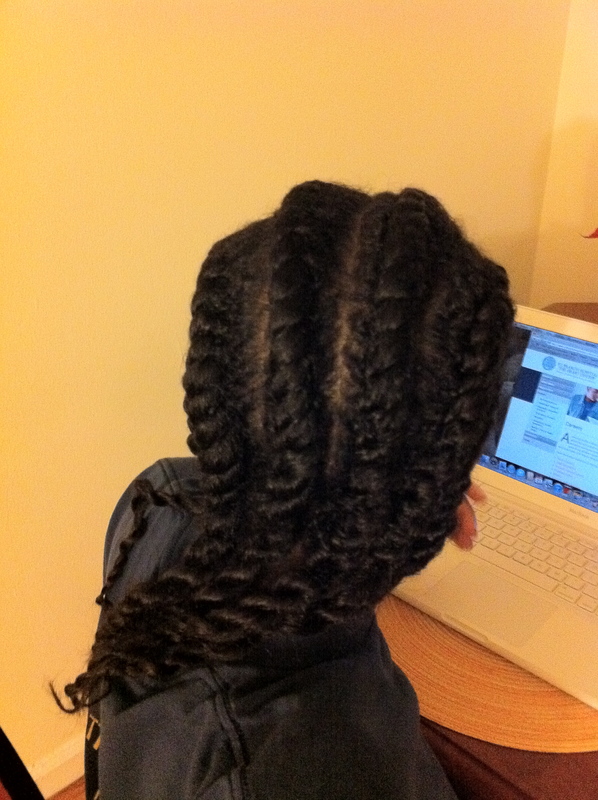 Your twists are so lush and thick …. I can’t stand it!!! LOL!! Lol!!! Your “new growth” looks like it’ll be the same.